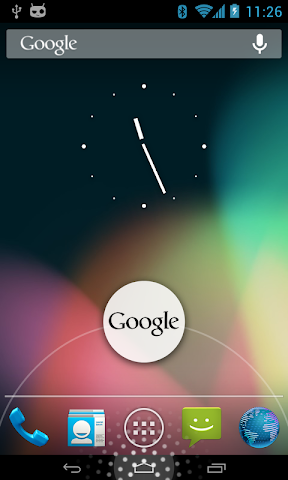 NexusHD2-JellyBean-4.1.1-CM10 is mainly built from source code of the CyanogenMod 10 and the Evervolv team. Please visit my ICS NAND thread for the installation steps. Please make the first FAT32 partition and the second EXT4 partition (1GB or more is recommended) as Primary partitions on your SD card. For high speed and high quality SD card only (Class 6 or 10). Otherwise you may get poor performance.